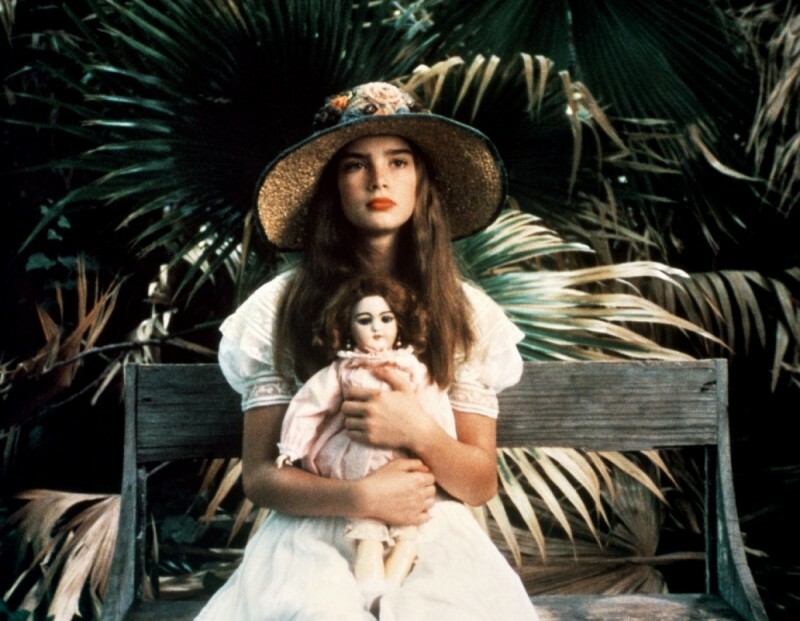 A semi-scandal upon its release in 1978, this Louis Malle film is set in a turn-of-the-century, New Orleans bordello and focuses on a girl named Violet (then-child actress Brooke Shields) whose imminent twelfth birthday signals her "readiness" to become a career prostitute. 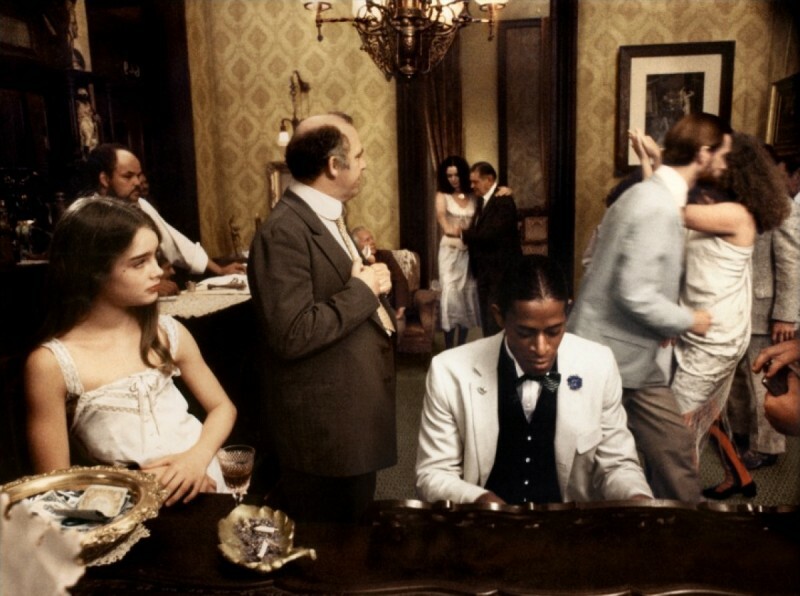 Typical of Malle, the outwardly forbidden nature of the story and relationships within are morally obscured by the immediate experiences and unqualified urges of the characters. The little heroine brings a distinctly youthful and innocent view to the milieu, and the introduction of a photographer (Keith Carradine)--who eventually marries Violet--in the brothel carries the suggestion that there is art and beauty to be explored there. Susan Sarandon is beguiling as Violet's mother, who seems to unfold in the cameraman's presence. The film moves a little stiffly, a little slowly, possibly from a heavy emphasis on period art direction and Sven Nykvist's moody if gorgeous photography. To this day, she maintains that it was no big deal. “I did not experience any distress or humiliation,” she writes. What she does remember was trying not to look as if “I’d just sucked on a lemon” before her on-screen kiss with 29-year-old Keith Carradine (“Keith was so kind,” she writes) and being soundly slapped — on-screen and for real — by Susan Sarandon (who apparently wasn’t). 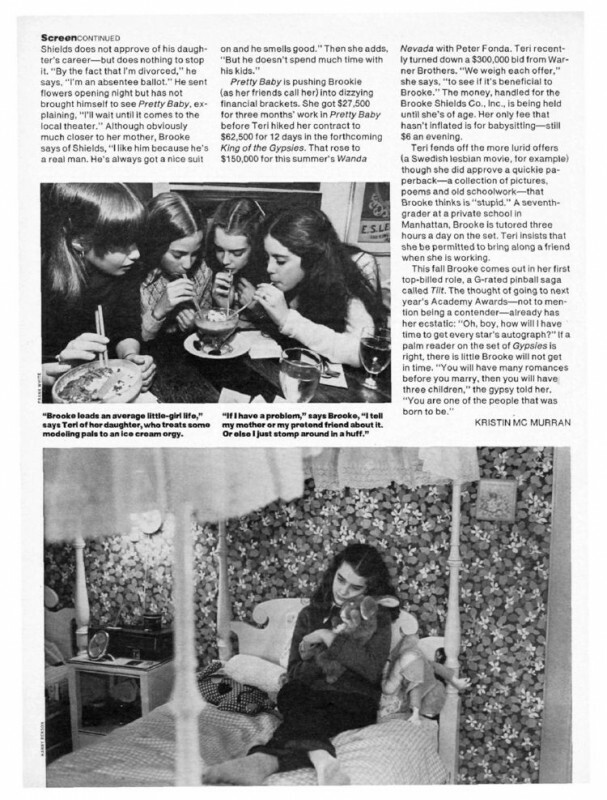 Wonderful picture (good story) and as for Brooke Shields outstanding in more than one way. Been wanting to see this classic for a long time. A true classic and an absolute must-see. Some people may mind the subject matter somewhat disturbing, but to me it keeps the film very real and helps bring empathy towards the characters. Okay, does anybody watch this as a film? It's really an ( sort of ) indepth character study. Violet knows one world and grows into it.... and it's perfectly normal. Bellocq sees something else... probably just money. And worlds collide. Watch it once for the tittilation, watch it again just for the character interaction of innocence & exapseration. My take; Violet & Bellocq loved each other, but didn't know why.